After displaying the login window it would be nice if the program automatically positions the cursor in the password input field. Thank you very much for the realization, that was exactly what I had in mind. 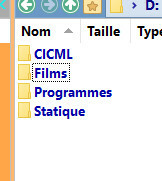 Restoring files o folders from the recycle bin previously deleted from a hidden folder make it visible inside the old directory even with the target folder hidden. 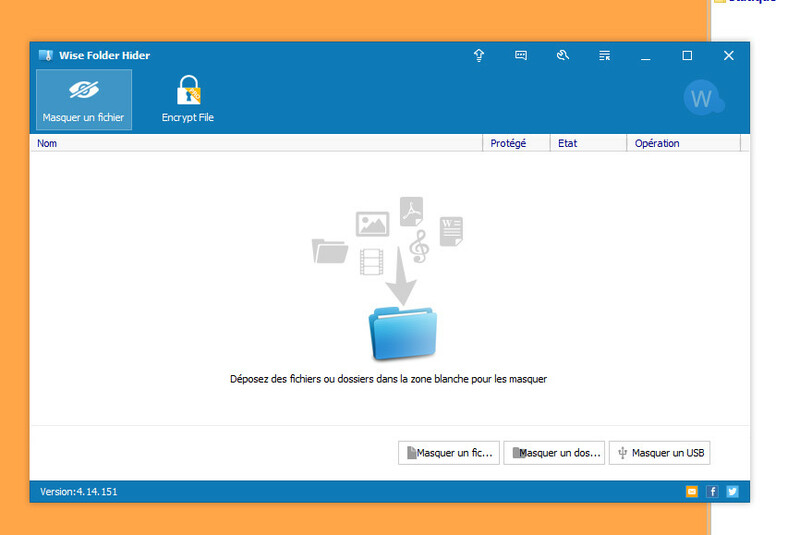 But it is difficult to make the restored file/folder invisible, we don't have a solution yet. If the file was deleted accidentally, then ensure the 'hidden' folder is visible when restoring the file. Then Windows does not create a new un-hidden folder. 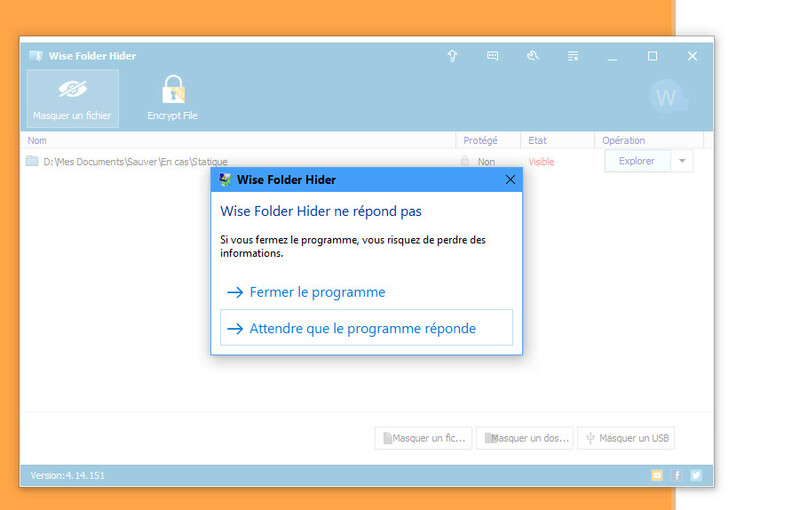 I'm using Wise Folder Hider 3.39 with Windows 10. Since a long time, on this system I hide/unhide a folder stored on USB-stick.I need the unhidden files on an isolated system running Windows XP (this system is required because of an old application that is not developed further on). Today WFH does not show the hidden of USB-stick folder anymore, neither on Win 10 nor on Win XP. My questions: what did I do wrong and what can I do to see my folder again? When using WDR for the hidden folder it shows me 'lost' (most files), 'very poor' (few files) and 'good' (again few files), but all those 'good' files have zero bytes size. In addition, I should say that neither Win 10 nor Win XP has been updated in the last months. In advance thank you for any help. Sorry for my yesterday post. Today I can answer my question myself: today everything runs like expected. No idea what was going on yesterday. I had tried it several times without success but today everything is OK. I do not know why it happened yesterday. But I assume that the problems will not appear anymore. Sometimes, restarting explorer or windows solves strange problems. I uninstalled wise folder hider pro 3.36 (? ), taken away from a giveaway in June 2016. I used windows control panel, uninstall a program. 2) When changing the language from English to Italian, the two buttons "Hide folder" and "Hide USB drive" don't contain the translations (the text of the second button overlaps the USB icon, like the text of the first one, but in this latter one there are less letters and the icon is still visible). 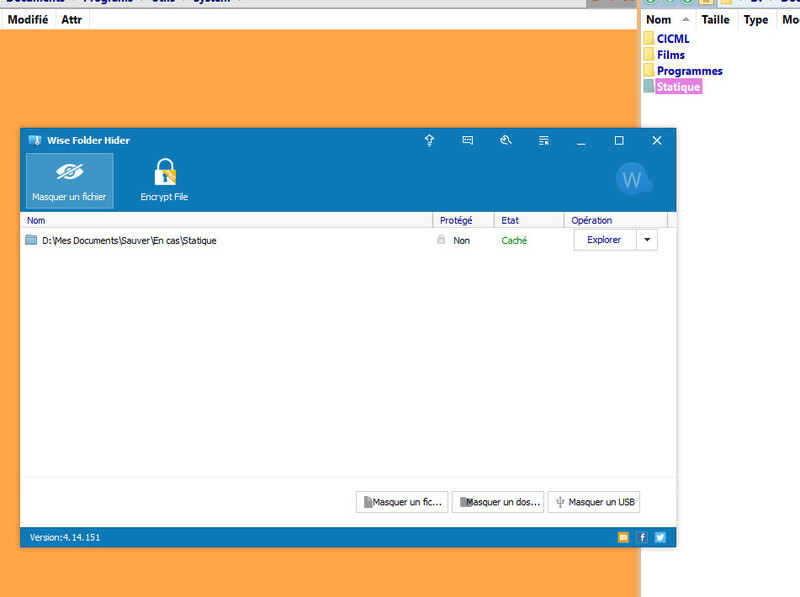 3) In drive D: (where I hid a folder with wise folder hider pro) I can see the hidden folder "....". I don't think I should see it: I didn't see it before. 4) When I try to hide the same folder, I get the error message "Can't hide the folder. Error message: Failed to load WiseFs". 5) I rebooted, but I got the same problems. Must I register WiseFs64.sys in c:\windows? Shouldn't wise folder hider installer register WiseFs64.sys by itself? Shouldn't WiseFs64.sys stay in c:\windows\system32 or in c:\windows\syswow64? 1 and 2 translation problem, we will improve it. The folder "...." normally it was created by WFH v3, v4 won't use it again. Its properties is Hidden, just change your Folder View settings, then you won't see it again. If you still want to delete it, please email to support@wisecleaner.com, the staff can help you. The error message "Failed to load WiseFs.sys", normally you just need to restart system, then it will be registered automatically. If you have tied it, but it still didn't work, please registered it manually, or uninstall WFH, then reinstall it and reboot. I have problems with WHF 4. I used WFH 3 which worked very well on my computer. With WHF4, the folders are not hidden, but only the files in the folders. See the attached file 3 and 4. 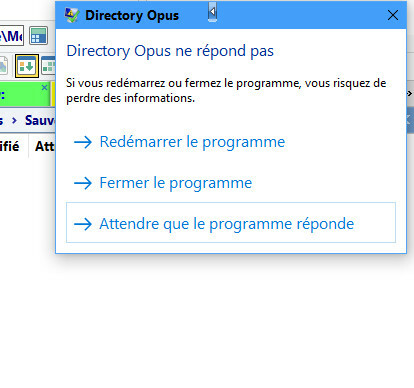 When I try to open the hidden files with a click in the WHF windows, WHF collapses and just after Directory Opus again. I must do Ctrl+Alt+Delete to stop DOpus and start it again. I tried to repair the files (chkdsk /f) without success. I did not have any problem with WFH 3. If somebody can help me, it would be great. Please restart system, then try it again. I don't know why, but I keep getting an error after I install Wise Folder Hider. It worked originally then when I did a clean install of Windows 10, I get the same issue. Does anyone have anything? I am running the latest version of the software and Windows 10. The developer team is trying to fix this issue. 3, When you finish installation, please restart system before you open it. Hi, I have exactly the same problem as dubbleup99 does (#64, above). I have solved it once reinstalling the program (maybe after a reboot). Instead I have uninstalled version 3 and installed version 4. When I start the program, it asks a password, but it doesn't accept my previous password (that works in version 3). Its length is of three letters (therefore I can't forget it). The main problem about this is I'm not able to verify the (new) translation. Please click Forgot Password button to reset the password. Or, you can download this tool to display the encrypted password and send to me (include you password), I will decrypt it and compare with your password. Please re-download the latest WFH, we signed a new digital signature . how to delete wisecleaner account forum? Would it be possible to get the changelog updated please? This is still showing version 4.11 from February. There have been many changes since then, some of them undesirable to me. Somewhere since that version, the ability to hide individual folders and files on a USB was disabled. After that update you could only hide the whole drive, but not any files/folders on it. I'm waiting to see if one day that update will be reversed so that I can start using the new WFH again. But people also should be able to see that sort of change before getting latest versions. So please consider maintaining the current changelog so that people can know what they're getting. Are you using the free or the pro version? There are two blogs for the free and for the pro: check the one for the pro. 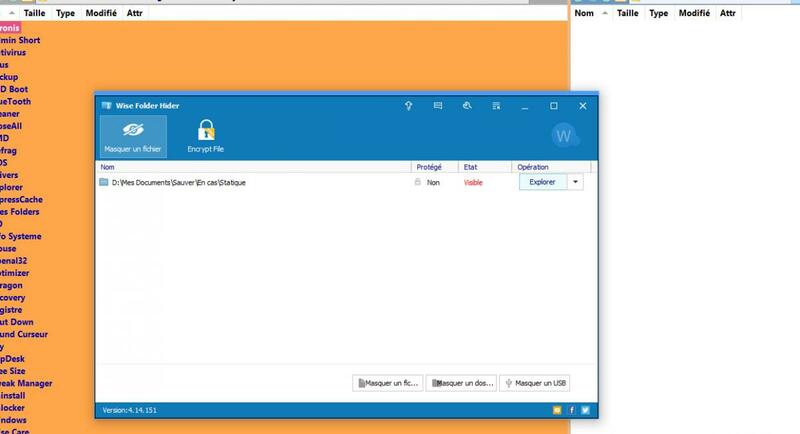 Start from version 4, if you want to view the latest Wise Folder Hider Free changes, please view Wise Folder Hider Pro blog. I see a Security Fault. If I forget the password it is very easy to set up another. If someone else has access to my computer, that person can set another password and I will no longer have access to my folders hidden.